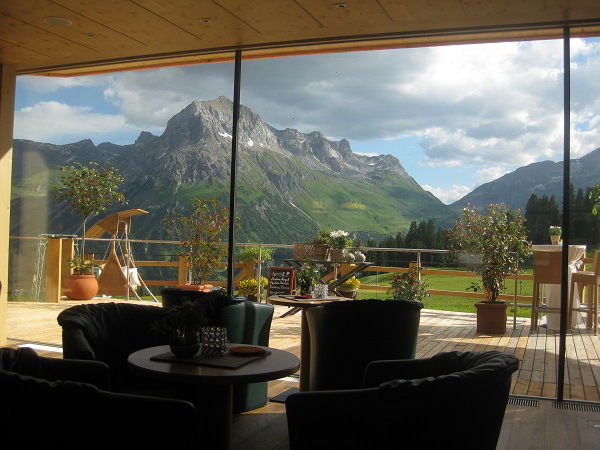 2017: Article in the Online-Magazine "La Loupe"
Hotel Mohnenfluh is quite the experience - all year round. 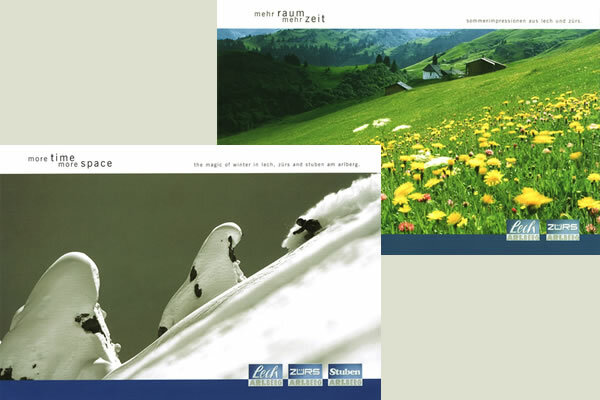 1,750 metres above it all the Muxel family has cultivated a place that exudes tranquillity - where you feel the calm and where life and its most beautiful aspects are celebrated in a down-to-earth fashion. 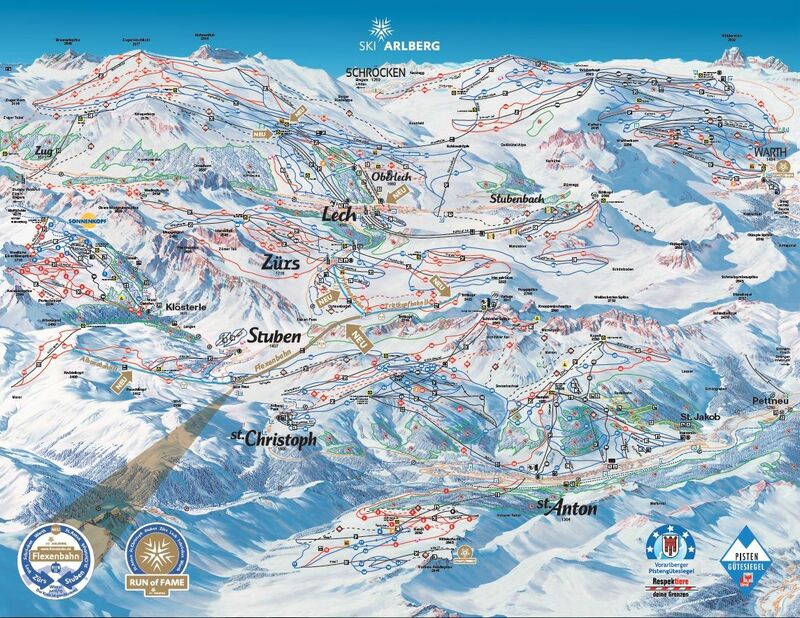 Through the new association between Zürs and Stuben/Rauz skier can easily reach all resorts at the Arlberg on skies - so skiing at the Arlberg will become even more varied and comfortable. The new gondola is a single circulating cable system with 47 cabins for each 10 people. This means, that, with a travel time of about 6 minutes, the gondola can transport up to 2,400 people per hour. The Flexenbahn runs high above the Flexenpass road, covering a distance of almost 1.8 kilometres and an altitude difference of over 562 metres. Each of the comfortably fitted out cabins has large panorama panes, offering an unobstructed view into the Klostertal valley and towards the Arlberg pass / St. Christoph - a breath-taking landscape. Already to the 14th time the "Brau Union" Austria lends the most important beer-award Austria in cooperation with the gourmet leader "Gault Millau" of Austria. 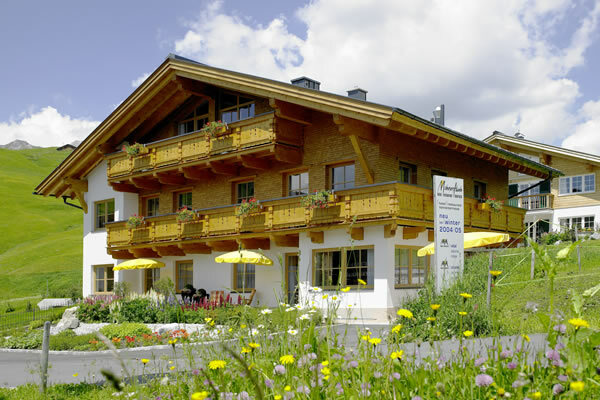 In Vorarlberg the hotel Mohnenfluh protected to itself the popular price. a world of culture that we know today as nothing but nature itself. This is a visit to their descendents who have built their future on this past. Stefan Muxel, the successful owner of the four-star Mohnenfloh resort has been a mountain farmer at the same time since 2012. The Muxel farm is high up, at 1,750m. Visitors can expect a life in accordance with the seasons of the year, tranquillity, and authenticity. Respectful giving and taking are a key element in the products of agricultural products. Stefan Muxel speaks about new awareness of the importance of nutrition and a return to regional products in an interview with LA LOUPE. 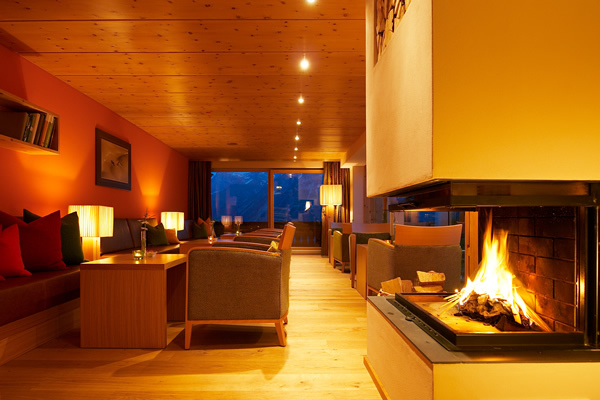 with a new hotel lounge that has panoramic views of the mountains and an open fireplace. 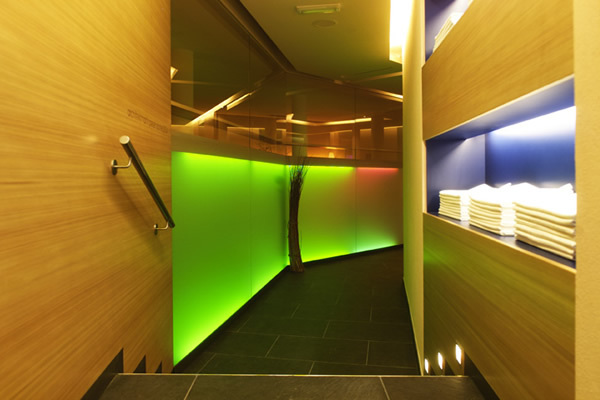 and from Summer 2008 onwards we can also offer our guests the option to relax in an Aquaviva infrared heat cubicle. In the winter of 2005, we had new rooms and suites built for you. Cheerful and bright, with harmony and luxury, light and casual. We also had new parking spaces built in the underground garage. We now have 34 parking spaces available for our guests. 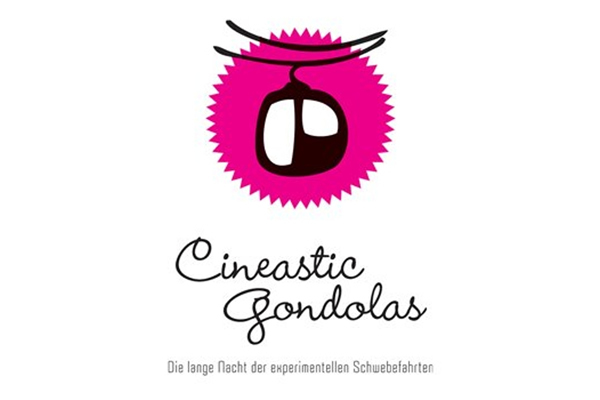 On Saturday 14th December 2013, cineastic gondolas will start off the third round. Après-ski like it used to be - end your day's skiing in style. 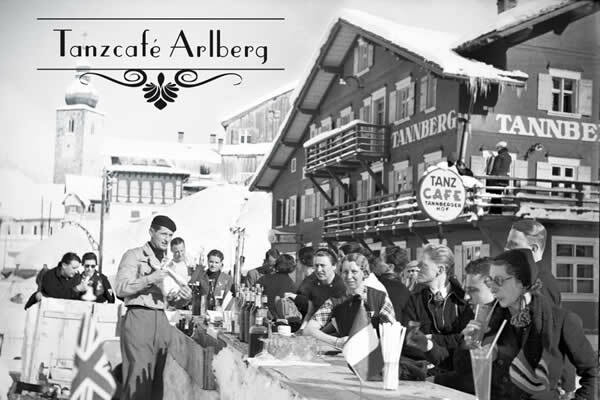 Jazz, soul, rock and roll and swing bands will be playing live on the Rüfiplatz, in the ski area, in the comfortable atmosphere of the hotel and on the terraces – an experience just like the good old days. The highlight of the season's end. And the best thing about it: entry to all events is FREE! 24 pages of summer impressions of Lech. With the theme of HERE&NOW, the multi-media firework display around the Rüfikopf in Lech am Arlberg will be lit once more. Exhibitions by famous artists, the legendary gondola cinema and a music programme spanning the genres will turn the winter paradise into a hot spot for culture lovers. 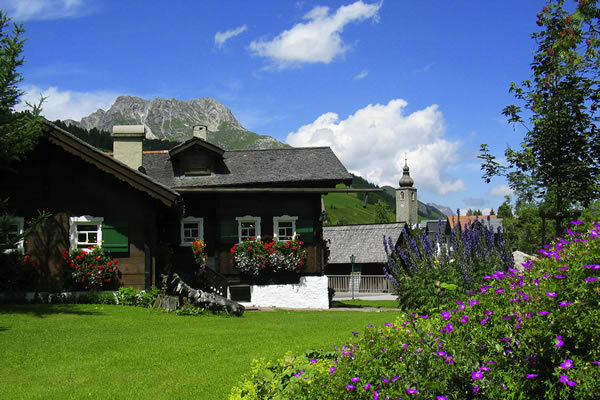 the community of Lech am Arlberg was awarded a gold medal and the title of "Most Beautiful Village in Europe 2004". A hiking route packed with secrets and mysterious beings. 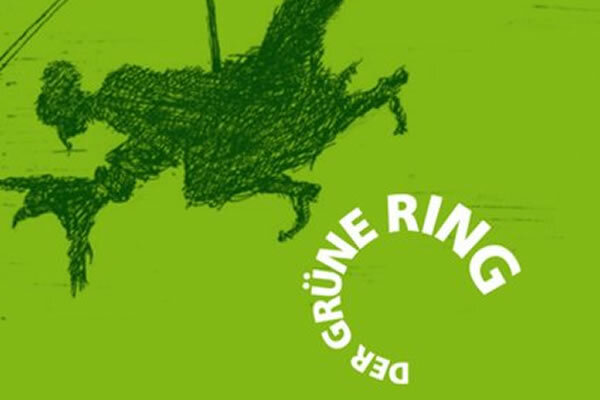 The first White Ring race, the longest ski race in the world, was held in the 2005/2006 season on the 50th anniversary of this ski run that is unique in the Alpine region. 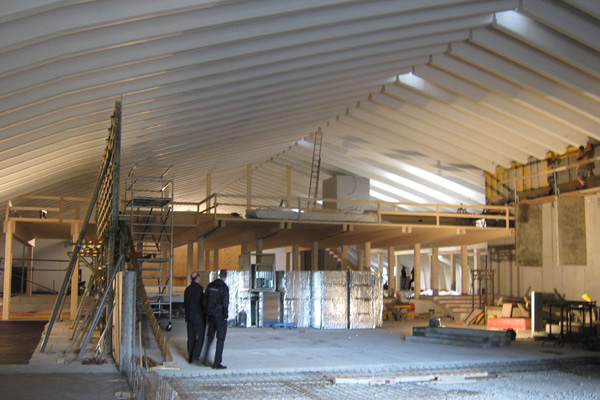 From the coming winter season of 2009/2010 onwards, the new multi-function sports and leisure centre will be available for local people, guests and staff. The municipality of Lech is currently building the new sport.park.lech on the site of the former tennis courts. Here you can enjoy almost boundless opportunities to take part in sporting activities. There is a large gym with cardio and strength training equipment; the aerobic/dance studio and the indoor cycling studio are the highlights of the new sport.park.lech.